Early Bird. Register for ISATAP V World Congress. 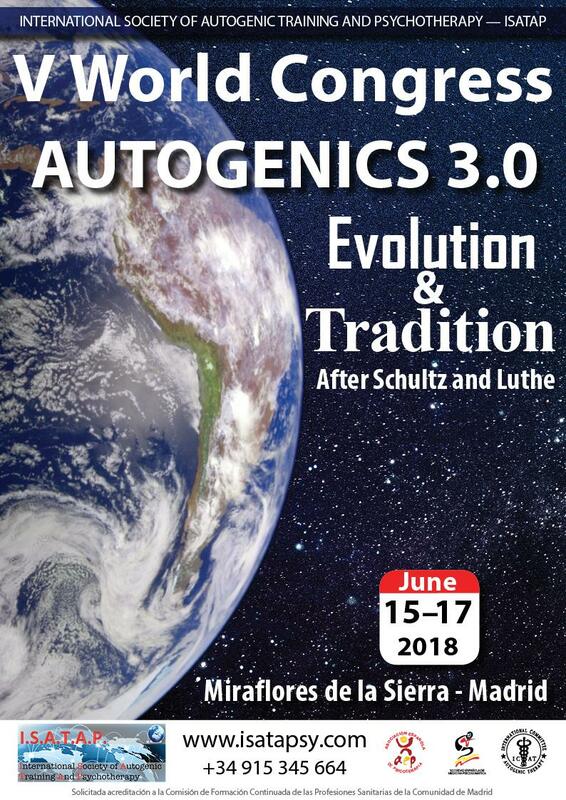 A unique opportunity to immerse yourself in autogenous methods, its scientific bases, its neurological substrate, its past, its present and, with the active collaboration of all, its successful future.